...and his name is Uncle Sam! 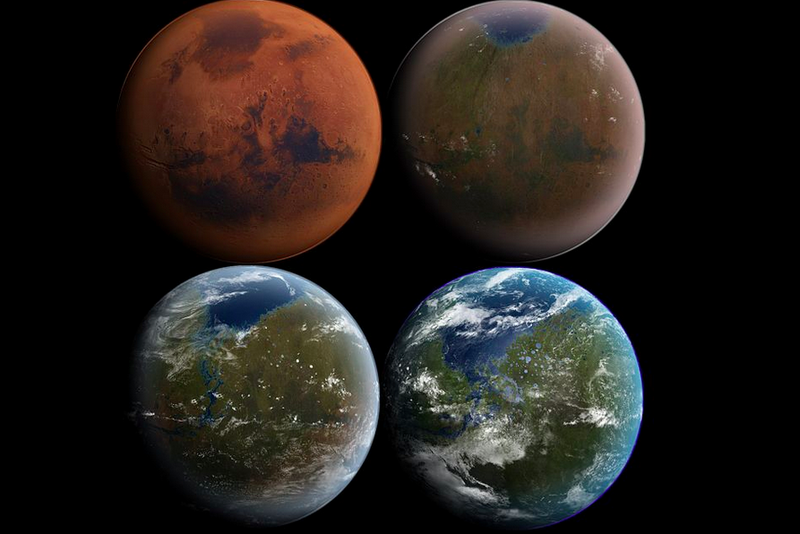 DARPA has announced that they’re developing bacteria to terraform Mars. get a move on, goddamnit!